Super Friendly Half Accoyo Charmer! Distinction's name says it all. Distinction's Dam is a Hemingway daughter - at 15 she still has an extremely soft handle; She is Dam to Snowmass Satin King & Snowmass Satin Queen - she has had some unforgettable offspring. Distinctions fleece is not like anything I have seen before - he has crimp with a consistant frequency from his top knot to the tip of his tail. When you open this boys fleece you cannot believe the brightness you understand why his Dam has been one of Snowmass's personal foundation females since her birth. 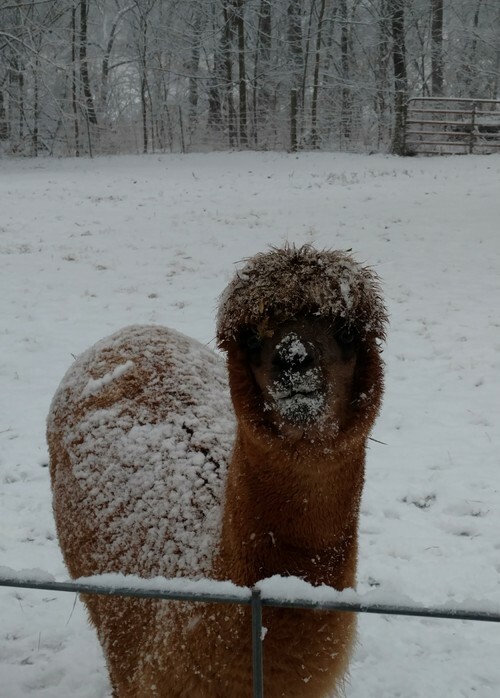 He has a softness to his fleece that will not disappoint. 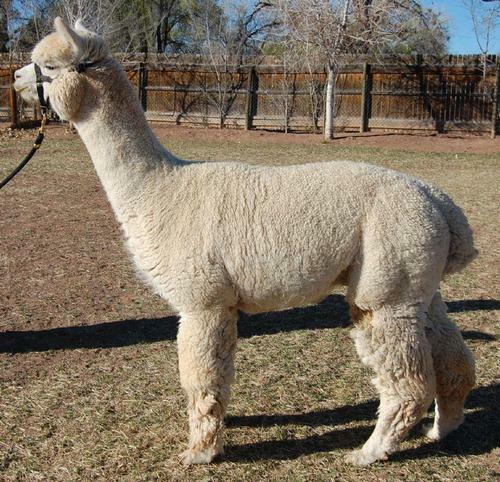 Distinction's sire is a prized Quechua son of Snowmass. Accoyo Elite has a wonderful handle and a crimp that is still out of this world at his age. Elite is the Densest Animal I have ever plunged my hands into. Distinction is every bit his Sire and grand-sire's son! 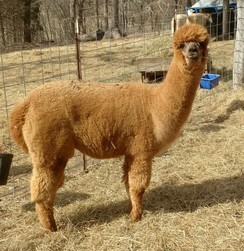 Multiple ribbon winning dam, producer of exceptional crias! 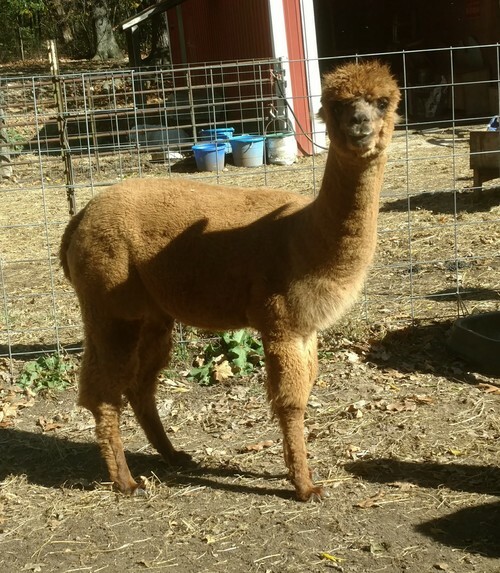 Lilith is an outstanding young female! This girl has got it all: great straight lines, good conformation, good coverage, dense and crimpy fiber, and amazing fineness. She is a daughter of the Full Peruvian Full Accoyo stud Snowmass Accoyo Distinction, an outstanding young son of Snowmass Accoyo Elite. Distinction has five 1st place Ribbons and a Reserve Color Championship. 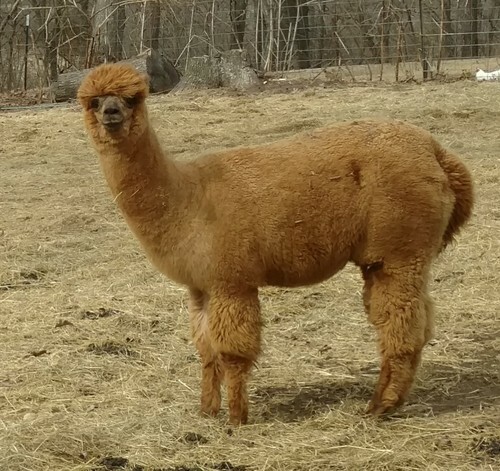 His daughter Lilith exhibits the same exceptional fleece traits! Lilith is currently listed as one of our Foundation Females, but we would entertain any offers. 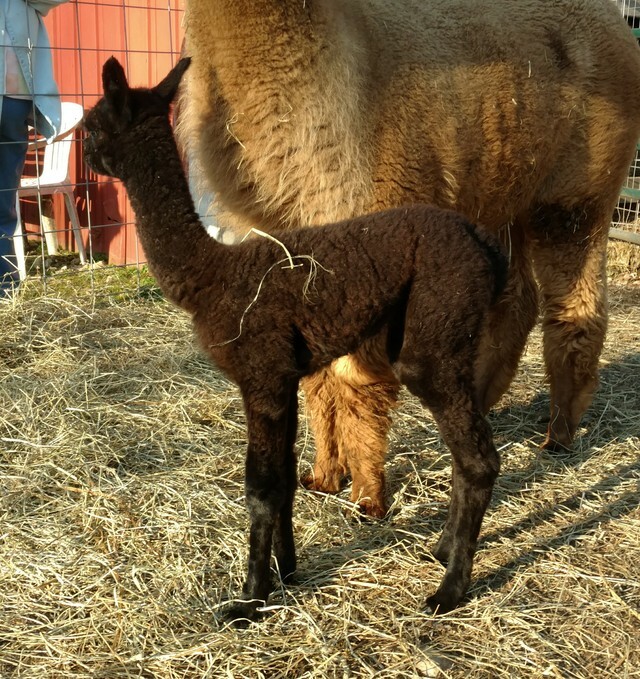 She delivered a beautiful true black female cria Lola Irene on 3/17/2019, which can be included for an additional $999. Zero Percent Interest for up to One Year with 20% Down Payment available on all purchases totaling at least $1,000.